For those of you who love war movies, I highly suggest you guys to check out the Korean drama Comrades. 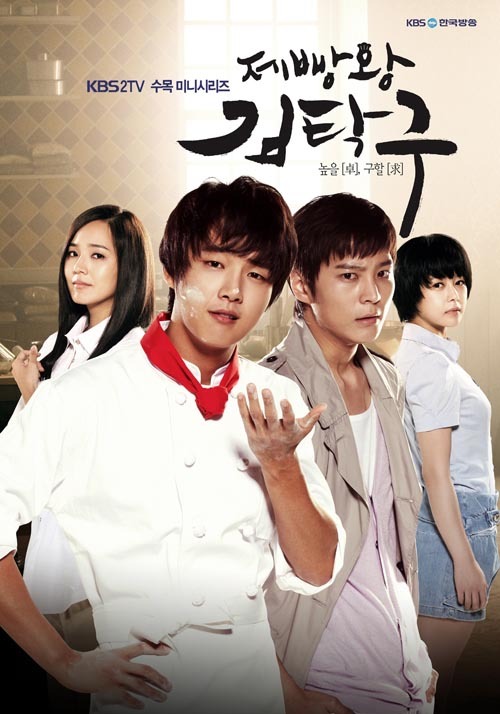 One of my favorite dramas of all time (watched over 100 of them). You like Saving Private Ryan? Well in my opinion it's 50 times better than Saving Private Ryan! just finished watching "I Hear Your Voice".. good drama.. i like the the quote on this movie "It's not the truth that win in the court but what the court win is the truth"
i also like King 2 Heart; My Girlfriend is Gumiho (Shi Min Ah is very cute and pretty)..
next on watch list is Cyrano Dating Agency. btw anyone can recommend any good Kdrama? romance comedy..
^I just stared watching "I Hear you voice" and so far I like it. I'm on episode 6 I think. Recommendation for a good romance comedy? Have you seen "he who can't marry"? That was one of my favorites. I'm also watching Lee Soon Shin is the Best mainly because it has IU in it and Yoo Inna. It's my first 50 episode drama and it ends this weekend THANK GOD. It's not that good, but I started it and it was decent up until a certain part and then it just got ridiculous. But I continued to watch it because I want to see how it ends lol. Also there's this one couple in the drama I enjoy watching and for me it's the best part of the drama. Since last week I am addict with the drama heirs. I haven't watch "He who can't marry", I'll try to look at it when I'm free.. Too much good dramas but so little time..
50 Episodes?? Daebak, I never watch 50-episodes drama... I'm concerned if it's too much I'll get bore in the middle.. Took too long of break from K-dramas, only thing I really don't like about them is that they're 16-20 episodes each compared to 10 or so for Japanese ones. Just started on this one though, up to episode 5 and it's been a real winner so far, have read that the second half gets even better, "Prosecutor Princess". "Bread, Love and Dreams" covers the life of Kim Tak-Gu from the 1970's until the late 1980's as he becomes one of the most successful bakers in all of Korea. The president of Geosung baking company Koo Il-joong (Jeon Kwang-Leol) loved Kim Mi-soon (Jeon Mi-Seon), but Koo Il-joong's mother was against their relationship. Because of this, and as a marriage of convenience, Koo Il-Joong instead married Suh In-sook (Jeon In-Hwa). They had two daughters, Ja-kyung and Ja-rim, but no sons. Sometime later, Il-joong has an extra-marital affair with his true love Mi-Soon and they conceive a son, who will later be named Tak-gu. Meanwhile, In-sook is afraid that Tak-gu may one day become the heir to the Geosung baking company, In-Sook then seduces the company's Chief Secretary Han Seung-jae (Jeong Seong-Mo) and they conceive a son who will later be named Ma-joon (Ju Won). Years later, on a rainy evening, Koo Il-joong's mother overhears a conversation between Han Seung-Jae and In-sook. She collapses and dies. During this time In-sook loses her bracelet and her son Ma-joon is there to retrieve it. Ma-Joon now knows who his real father is. Meanwhile to protect Kim Mi-Soon and Tak-gu, Koo Il-Joong orders a man named Jin-Goo (Park Seong-Woong) to kidnap them. Seo In-Suk and Han Seung-Jae attempts to kill Tak-gu, but he is fortunate enough to escape. Tak-gu then meets his lifelong mentor Pal-Bong (Jang Hang-Seon) , who runs Palbong Bakery. Tak-gu first met Yoo-kyung (Yu Jin) when they were children. She lived through a difficult childhood, with an abusive father and having little money. Yoo-kyung learned to smile for the first time when they met, but when Tak-gu goes to Koo Il-joong's house as the first son they separated. 12 years later they meet again and their love is rekindled. Nevertheless, Yoo-kyung now believes that love is nothing when compared to money and power and because of this she leaves Tak-gu to marry Ma-joon instead. Just started on Liar Game which began on the 20th and had had two episodes so far, it's a remake of the classic Japanese series. Mostly similar as contestants are vying for a cash prize and trying to swindle money away from their opponent, like the original the first story is an ex-teacher stealing his former student's money. Main difference is that the game is a TV show and all the contestant's movements are secretly taped and shown on TV, least that's how it's started it out. Instead of the main heroine being named Nao it's now Nam and she's also about to get help from someone who is about to be released from prison. Too early to give a judgement on it but it's started out okay, Nam is played by Kim So Eun. 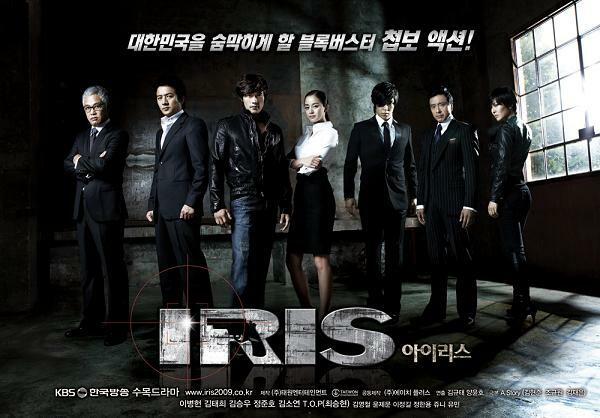 Just started the first season of Iris the other day and am up to the third episode. So far it's been an action packed show and really think the action level is going to increase, has anyone seen the second season? 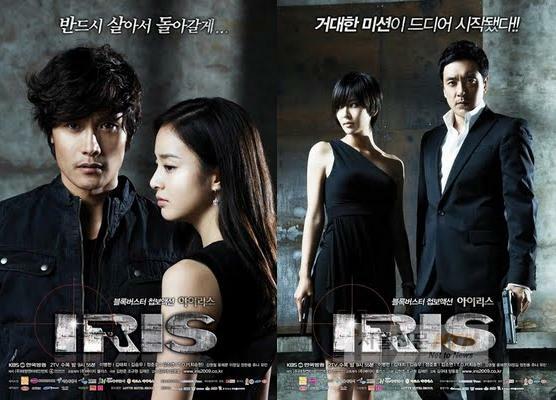 Most second seasons aren't nearly as good as the first, so far "Iris" has been a really solid watch. 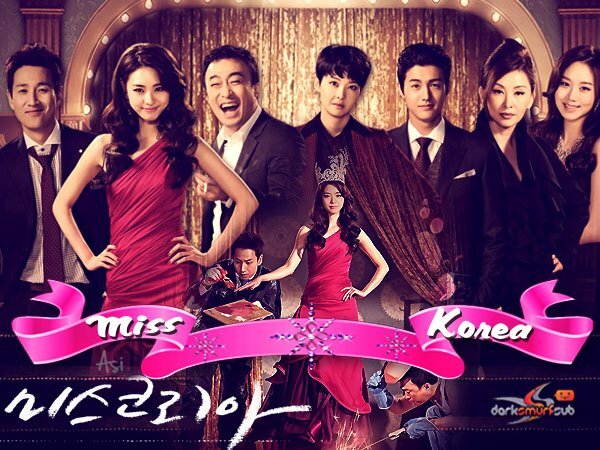 Also just started this drama yesterday which is a 180° different series, "Miss Korea". 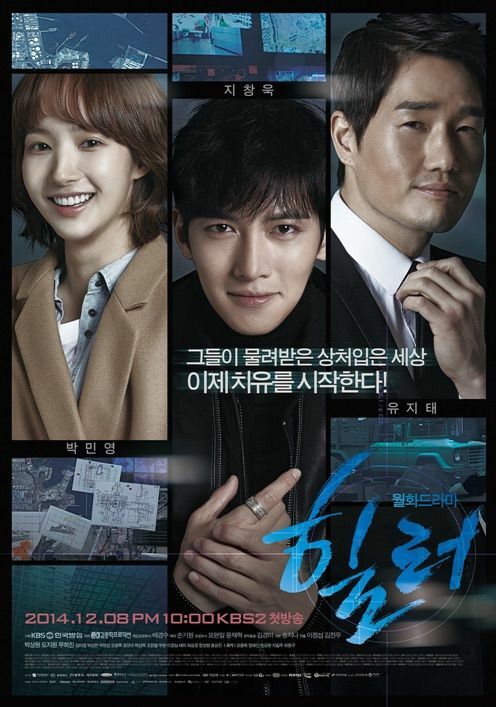 Koreans seem to have some sort of winning formula for these action/suspense dramas, up to the sixth episode of "Healer" and every show seems to get better.